One big drawback to sporting a roof top tent is the challenge of bringing along all your other toys. Tepui Tents found a way. 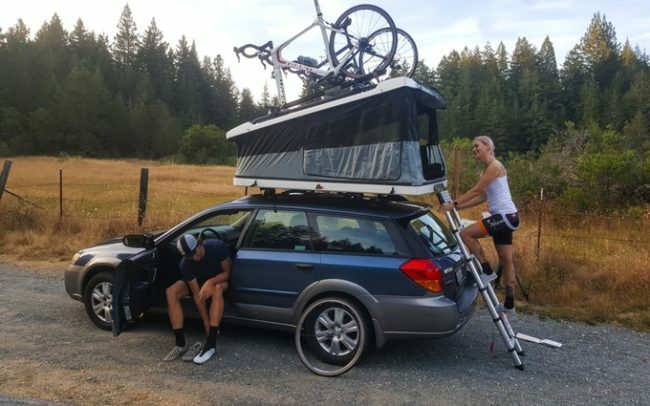 The new Project White Lightning adds fully integrated rack-ready side rails to the top of the tent, enabling you to bring your bike, kayak, or surfboard on your next adventure.